Tokyo, 17 September 2018: Research into how increasing water scarcity and drought may impact the Japanese economy (1) was released by R2Water (2) and FutureWater (3) at a press briefing at the IWA World Water Congress & Exhibition 2018 (4) in Tokyo today. The research found that 72% of Japan’s water demand lies outside its borders because many of the goods consumed or used by its citizens and businesses are produced abroad. Most of the foreign water that Japan depends upon is used predominantly for agricultural products and comes from five countries: the United States of America (USA) (30%); Brazil (8%); Australia (8%); China (7%); and India (7%). Around 80% of soybean, 72% of rice and 65% of maize supply to Japan is highly vulnerable to water scarcity in producing regions. 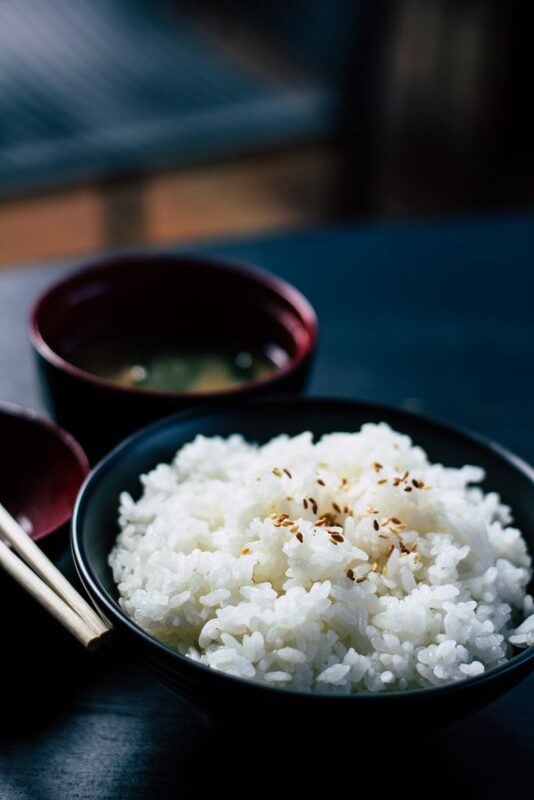 Given its reliance on imports of soybean and maize from the USA, China and India for animal feed and direct food consumption, Japan’s meat and dairy sector, as well as foods like edamame, miso, tofu and rice are directly at risk in the near term from disruption to water availability in those countries. Increased imports of rice, mostly due to cheaper prices, are also subject to the threat of water scarcity. Japan is also indirectly at risk via its trading partnership with the EU, which relies heavily on soybean imports for animal feed and supplies meat to Japan. If climate change alters rainfall patterns, soybean supplies would be further affected because it is a rainfed crop. This means Japan may see a far greater negative impact on its economy in the longer term. Dr. Ertug Ercin, Director, R2Water: + 31 (0)6 1736 6472. Dr Ercin will be at the IWA World Water Congress & Exhibition 2018 throughout the week and is available for interviews. Download the briefing paper on Japan’s vulnerability to water scarcity and drought. The data used for this research is extracted from ‘Dependencies of Europe’s economy on other parts of the world in terms of water resources’ Authors: Dr. Ertug Ercin, Daniel Chico Zamanillo and Dr. Ashok Chapagain). This research was produced by R2Water and FutureWater for Improving Predictions and Management of Hydrological Extremes (IMPREX), part of the EU’s Horizon 2020 grant programme. The programme aims to improve society’s ability to anticipate and respond to the impacts of climate change. R2Water is a research and communications consultancy, based in the Netherlands, that aims to strengthen the links between science, policy and practice to contribute to a sustainable, secure and fair world. FutureWater is a research and consulting organisation that works throughout the world to combine scientific research with practical solutions for water management. FutureWater leads the “Water Economy” research in IMPREX project. The IWA World Water Congress & Exhibition 2018 is taking place at The Tokyo International Exhibition Centre (Tokyo Big Sight) on 16 -21 September 2018 – see http://worldwatercongress.org/.